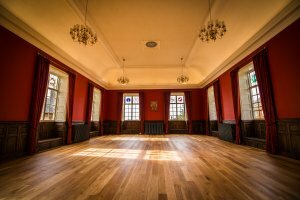 From January 2019, The Civic Hall within Brackley Town Hall is licensed for the solemnisation of weddings and civil ceremonies. Please get in touch with Sally on 01280702441 or venues@brackleynorthants-tc.gov.uk if you are planning your wedding and would like to know more. More information on prices will be available soon. 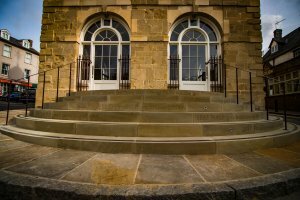 Brackley Town Hall, south steps.